Getting into the Salesforce world gives you an opportunity to chase a multitude of career paths. Each path has its own certification tests. 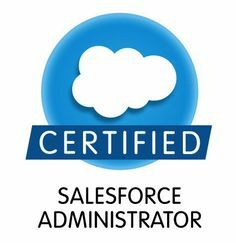 Being a certified Salesforce administrator is a good way to make your first step in the Salesforce world. In order to be a certified administrator, you have to clear the certification test with a decent score. The test is not an easy one and can be cracked only with the right training. Nowadays, salesforce training classes are available across the country to guide the aspirants through the preparation process. The certification exam consists of sixty questions to be completed within a time span of ninety minutes. The questions are multiple choice type. In order to qualify the exam, you need to correct 39 questions or in other words, get a score of 62%. An administrator study guide gets issued by Salesforce to give the candidates an exact idea of the exam outline. It comprehensively lists out all the topics(with exact weighting) that one has to cover before attending the exam. 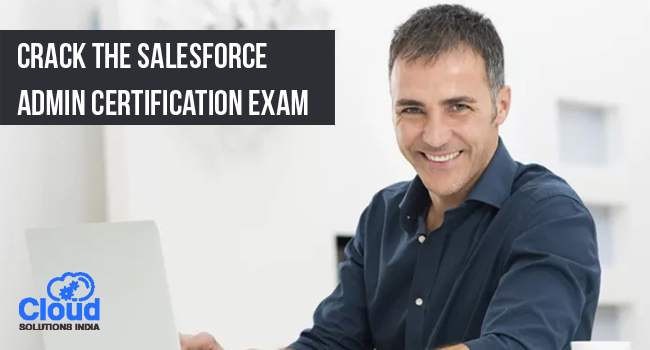 How To Crack The Salesforce Admin Certification Exam Easily? Right preparation and execution are the success mantras behind the Salesforce administrator test. Collecting inputs from the experts in this field, here are some tips to deal rightly with the test! The study guide is your Bible- As mentioned earlier, Salesforce issues a study guide listing the topics and weightings. Concentrate on the heavily weighted topics so that you can surely pass the exam. Do not ignore the low weighted topics completely because you may not be able to answer the complete the questions in heavy weighted category. So split your time and efforts judiciously according to the weighting. Start with a self-assessment- Once you are clear about the topics, go through each one and analyse what is your knowledge level. Allot your time in such a way that more time is dedicated for those areas where you are weak. Take maximum advantage of the available learning opportunities- Online training, as well as classroom training, led by instructors are available in plenty to expand your knowledge in the Salesforce world. ADM-201, Trailhead, etc. 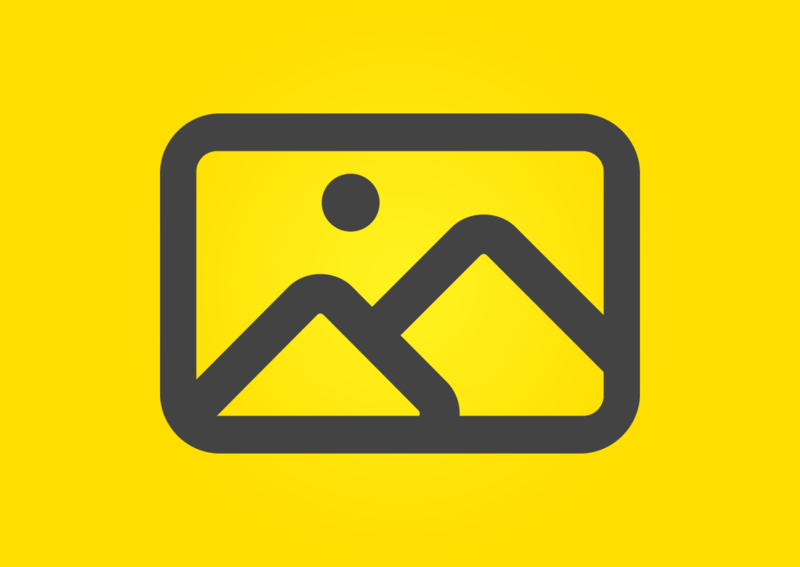 are the popular online resources. Most of the training centres provide you with Premier Support to access the online resources. Do maximum practice- Memorisation may not always work especially when it comes to complex concepts. So spend a considerable amount of time practicing the concepts. Make the best use of mock exams- Once you have completed the first round of learning, take mock tests to assess yourselves. Rework on the areas where you find yourselves weak. Use paper and pencil to take notes. Break down the questions if required so that you can arrive at the solution easily. Carefully go through each of the answers listed as choices. Experienced trainers at best Salesforce training institutes warn that most often, there would be very minute differences between answers to confuse you. If you are confident about a particular answer, then choose it. If not, then try to go through the other answer options and rule out the illogical ones first and make a guess from the remaining choices. Never spend too much time on one question. If you need more time, then mark it for review and proceed to the next question. Keep a watch on the timer on the top. Make sure you complete the 60 questions within the allotted time of 90 minutes. Once you are done with 60 questions, come back to the questions you had left for review. Depending on the time left on your clock, take the questions one by one and reconfirm whether the already selected answer is right or not. If you have not selected an answer previously, work on the question and pick a choice which matches best with the solution you get. You can get an idea about your score by analysing the confident answers and the ‘may be correct’ answers. Upon completing the review questions, click on the submit button and finish your test. An excellent training lead by an expert can ensure that you are on the right track. It also creates a proper structure for your preparation and learning process which makes things more organised and easy. Access to resources and study materials is also easy if you are part of an authorised training centre.Intense practice and regular mock tests are part of a good Salesforce training curriculum so that you are rightly moulded to score well in the test. So, make use of the available opportunities and bring out your best in the exam. All the best!